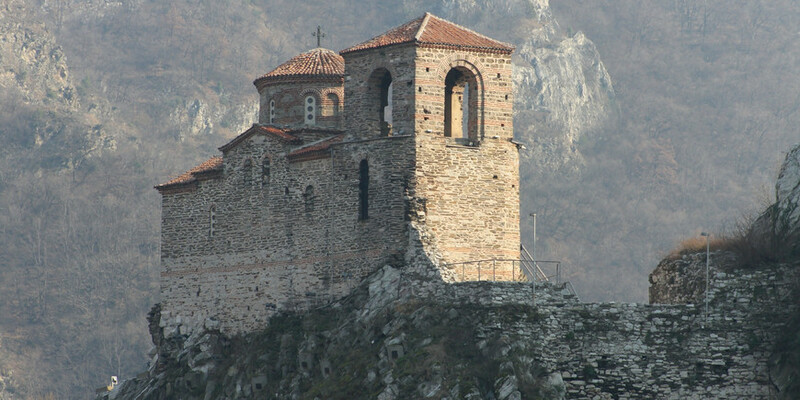 About 20km south of Plovdiv, at the foot of the Rhodope mountain range lies the town of Assenovgrad (literally Assen's town), the star attraction here is the Assenova Krepost, the fortress, high on the cliffs overlooking the town and affording some breathtaking views. The town was originally named Stanimahos from the Greek, meaning narrow fortified pass, because of the natural barrier the narrow gorge formed. In 1230, Tsar Ivan Assen II strengthened and expanded the existing fortress to defend it against the Ottomans but the town was not named after him till 1934. To get to the fortress you can drive up part of the way to the paid parking area, but good walking shoes and a reasonable level of fitness are recommended for the last short distance to the church. The fortress church, Sveta Bogoroditsa, is the only remaining building and many of the frescoes have faded or been damaged over the years. Continue up to the viewing platform and the large Bulgarian flag for excellent photo opportunities. 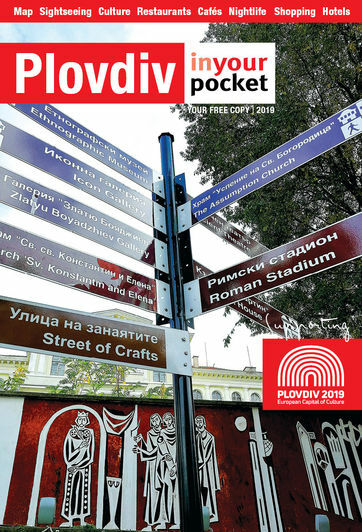 You can travel to Assenovgrad by train from Plovdiv and hike up to the fortress but we recommend visiting Assenovgrad as part of a trip to Bachkovo Monastery, Pamporovo or beyond. There is an admission charge of 4 leva to the fortress.